Almost every town in Iceland has its own “town mountain” and Akureyri’s is Súlur, the mountain rising above the town in the south-west. 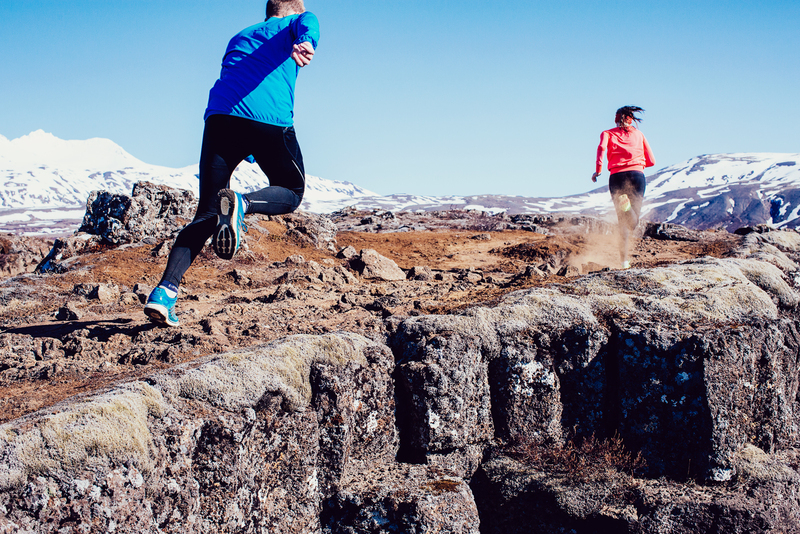 Súlur Vertical is a new mountain race that will take place for the first time on the 30th of July 2016 in Akureyri, the capital of the north of Iceland. A very popular hiking trail leads from a parking lot above the town and up to the top of Súlur and this trail forms the largest part of the course. The race starts on the main square in Akureyri. The course then finds it’s way out of town to the start of the hiking trail leading up to the peak of Súlur, and then the same way back. Most of the race is on gravel, grass and mud trails on the mountain, but the start and finish is on asphalt paths in the town. The course is around 24 km with an elevation gain of 1200m. Care has to be taken when running near the top of Súlur where there will almost certainly be snow and ice. The trail up Súlur is one of the most travelled in the north of Iceland. It is very clear and well marked and not too difficult, although rather long. If a race up a hill isn’t your cup of tea the hike is still highly recommended for those visiting Akureyri. The race starts at 11:00, the first competitors are expected to finish around 13.20 and the last ones around 16.40. Súlur Vertical takes place on the same weekend as the Verslunarmannahelgi (Tradesmen’s weekend), traditionally the main summer festival weekend in Iceland, so there will be many events and happenings in Akureyri. An extra reason to take part and celebrate after the race!